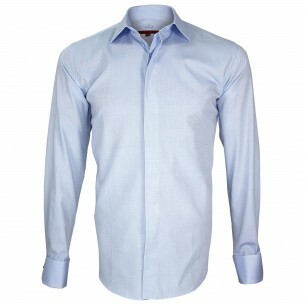 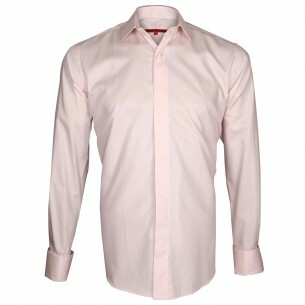 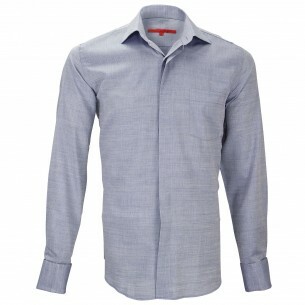 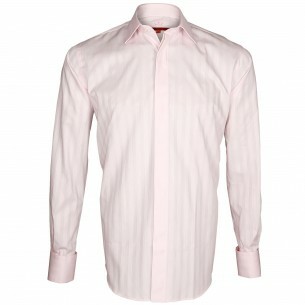 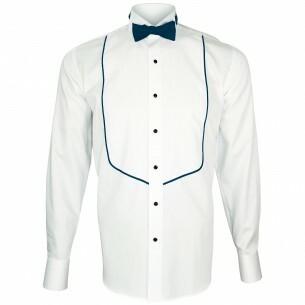 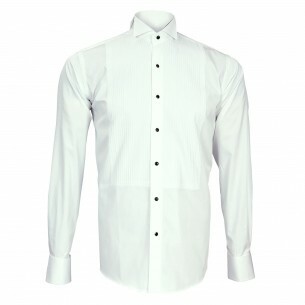 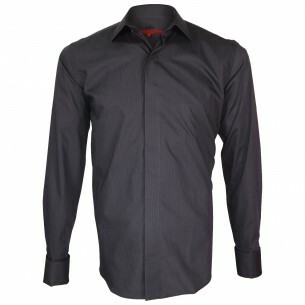 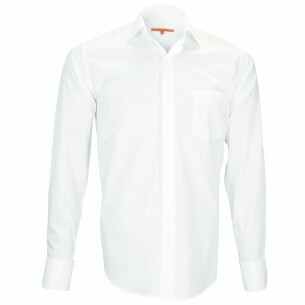 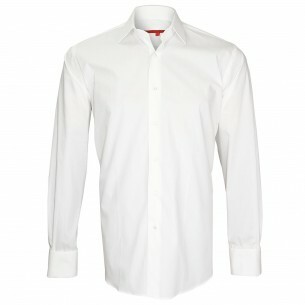 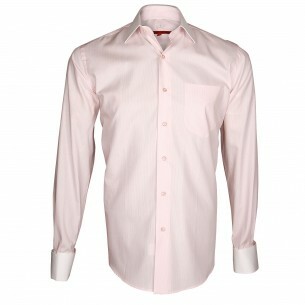 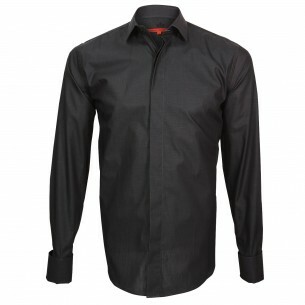 The french cuffs shirt is a high-end shirt, very elegant. 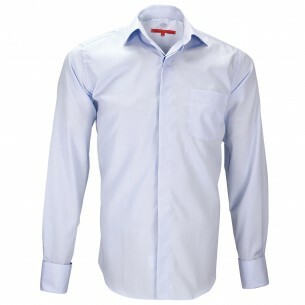 It is distinguished from other models shirts by its cuffs that close with cufflinks and not simple buttons. 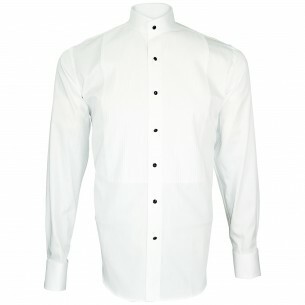 Refined, the French cuff shirts will be mainly in a suit, at work or during major events: weddings, baptisms, etc. 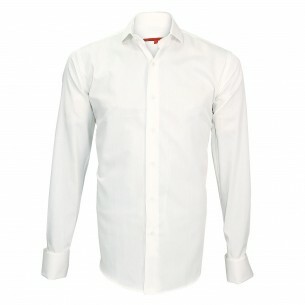 If it is by nature rather strict, the French cuffs shirt offers you the opportunity to some nice stylistic digressions. 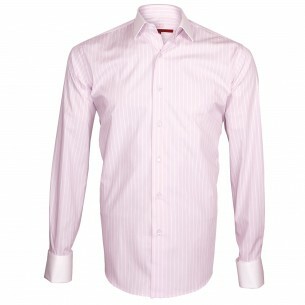 To do it, simply wear it with the original cuffs.